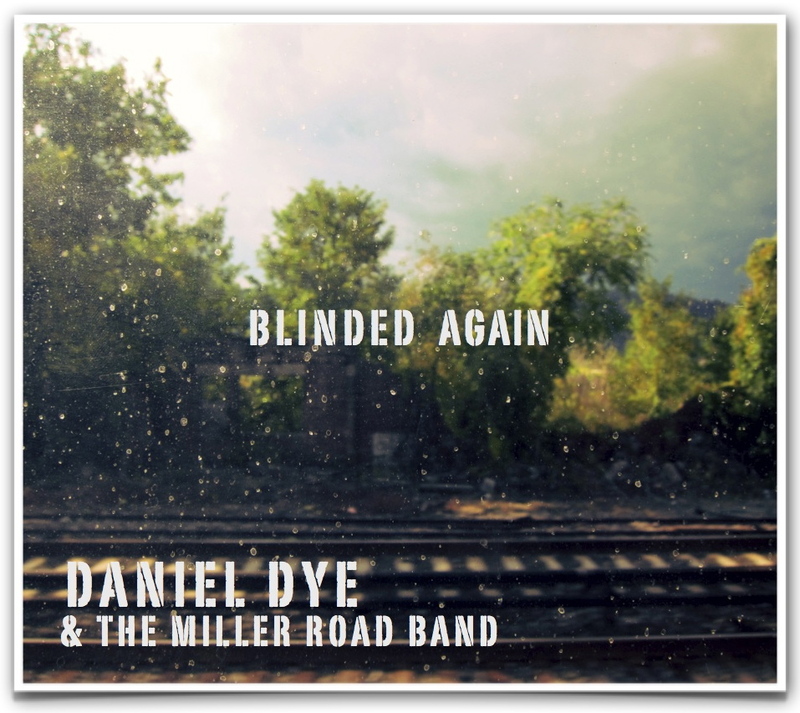 This entry was tagged 2014, blinded again, daniel dye, music, new album, ohio musicians, original, rural folk, singer-songwriter. Bookmark the permalink. *From:* Daniel Dye [mailto:comment-reply@wordpress.com] *Sent:* Friday, February 21, 2014 11:11 AM *To:* james@campbellprintcenter.com *Subject:* [New post] New Album Cover!